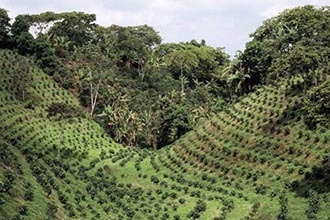 Nicaragua is a fairly new entry in the coffee producing countries. 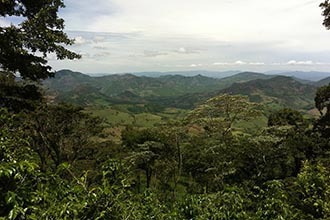 Nicaragua SHB (Strictly High Grown) is grown in high altitudes. 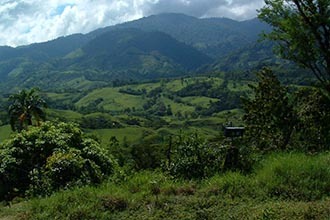 This develops a much lower acidity then most Central American Coffees are known for. 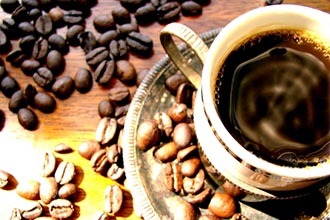 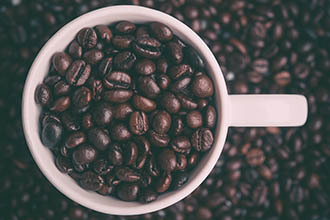 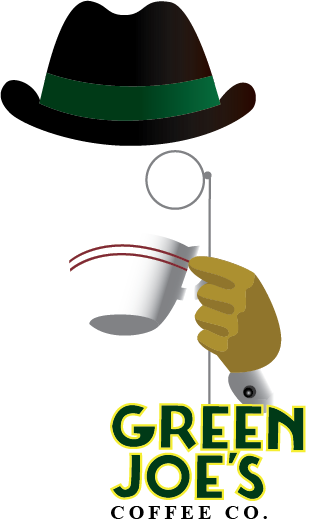 This is a well-balanced coffee with a great aroma and light acidity.